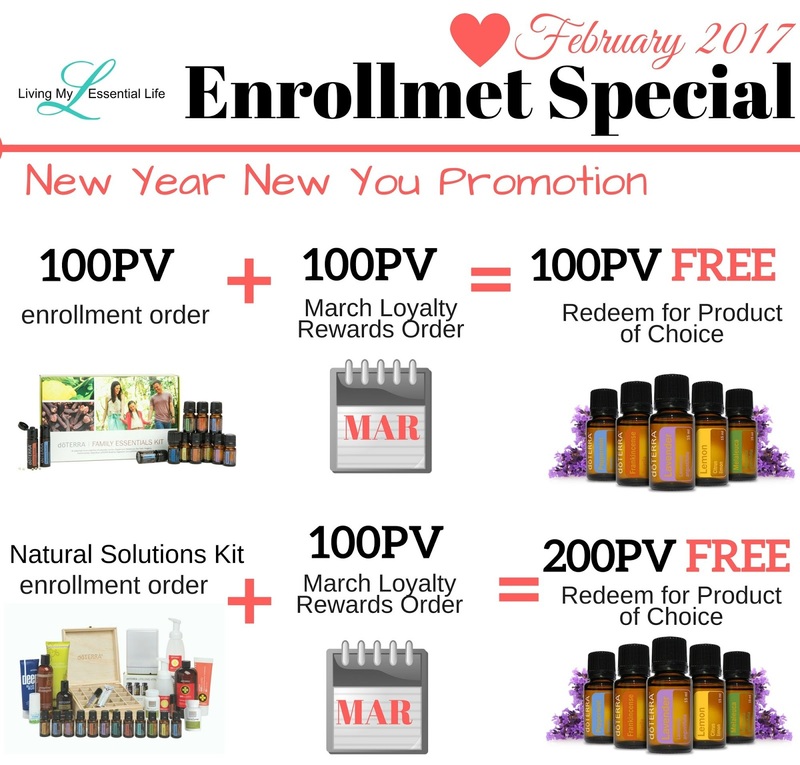 Your favorite promotion has returned for another month! If you are ready to to make this year the best so far, the New Year New You program can help! 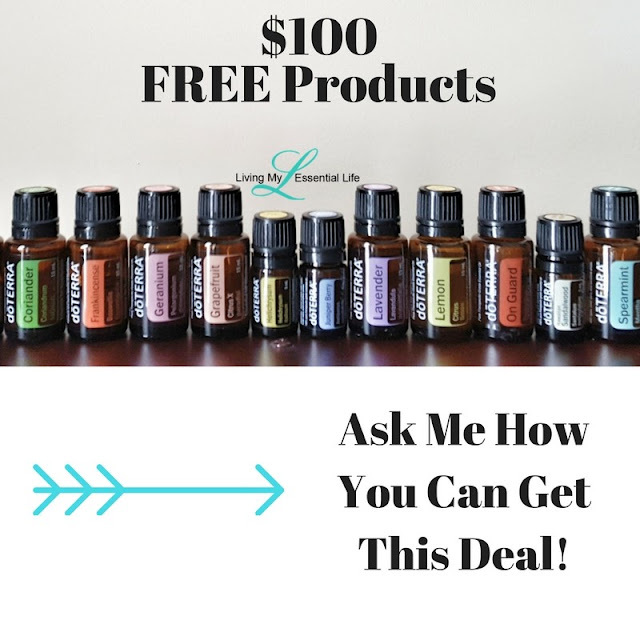 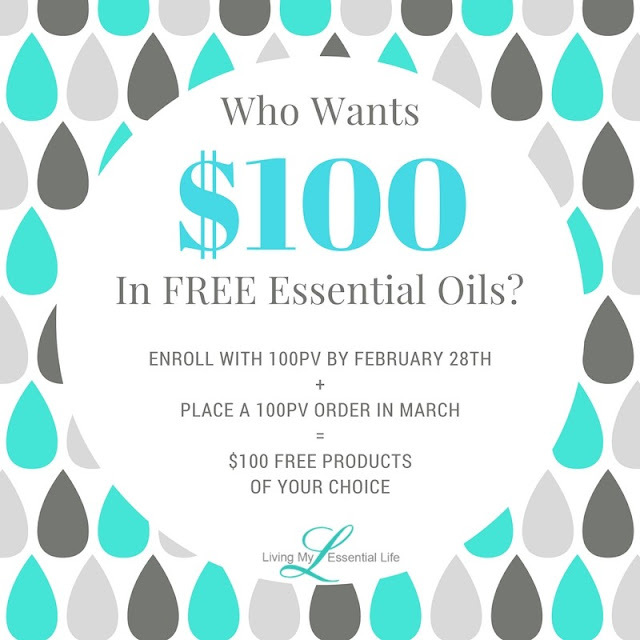 ===> 100PV for FREE to redeem for products of your choice!